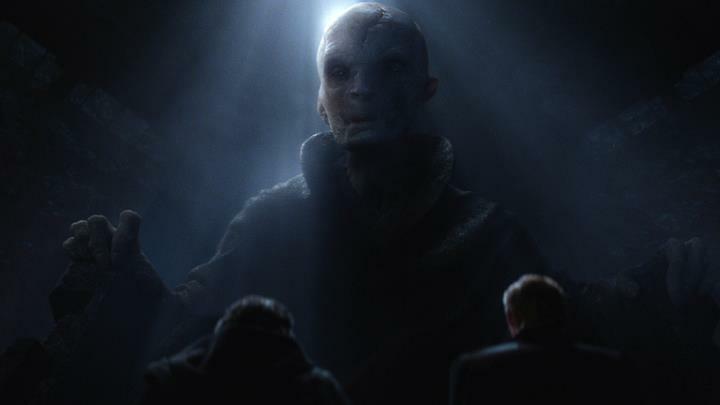 We did not see much of the mysterious Supreme Leader Snoke in The Force Awakens, but his larger than life hologram and menacing looks meant Snoke came across as a great villain in J.J. Abrams film. This was no small part due to Andy Serkis great motion capture work, with the US actor doing as great a job in that movie as he did playing the rebellious Caesar in the Planet of the Apes movies. Snoke will no doubt take centre stage in The Last Jedi, with one rumour claiming he might be Darth Plagueis, a character briefly mentioned in George Lucas’ 2005 Revenge of the Sith film. Either way, Snoke will surely be looking to get even with the Rebels in The Last Jedi, and definitely is a character we will know more about soon enough.